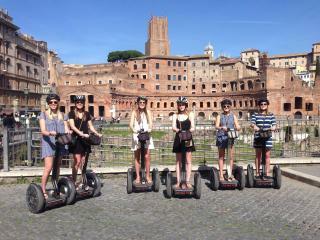 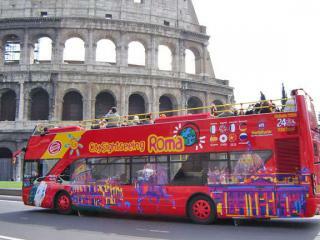 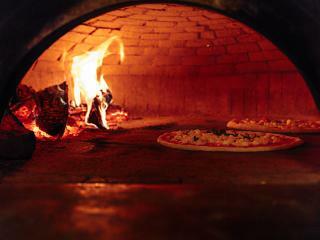 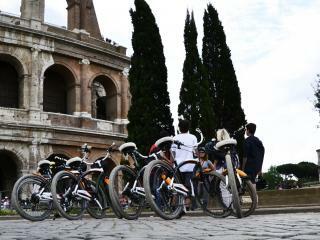 Travel in style around ancient Rome aboard the coolest ride of the 21st century! 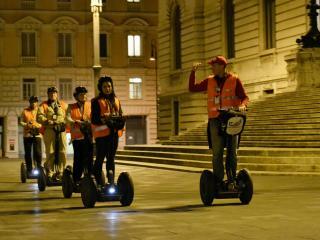 Easier than walking and more fun than a coach tour, see the eternal city's most famous sights as you glide along on a aboard a Segway Human Transporter. 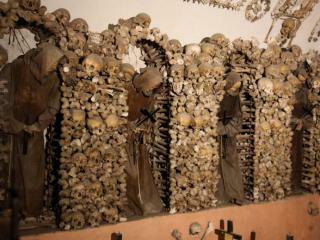 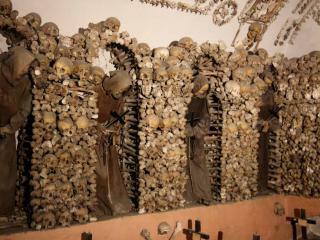 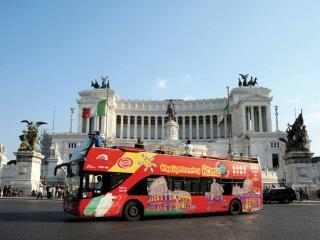 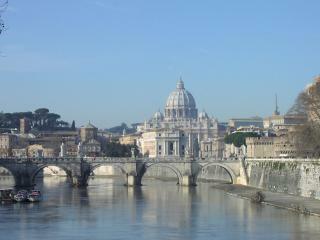 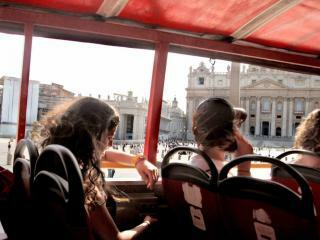 A great option for those with limited time who want to see all of Rome’s famous landmarks in a morning. 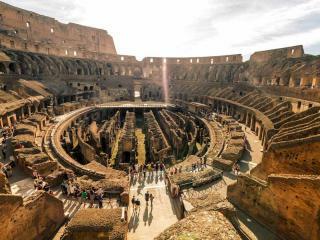 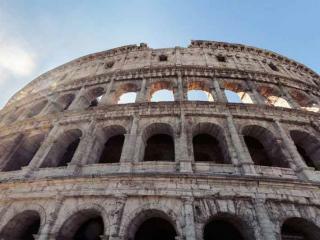 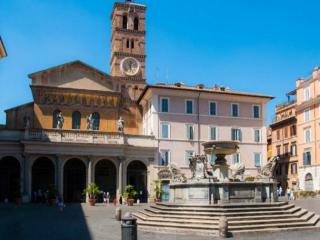 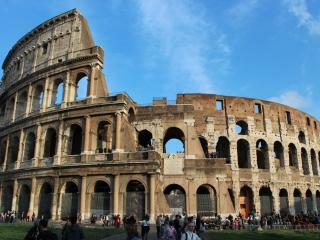 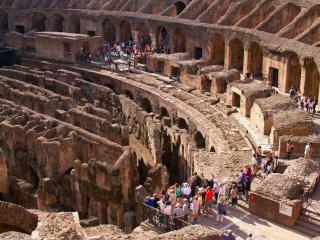 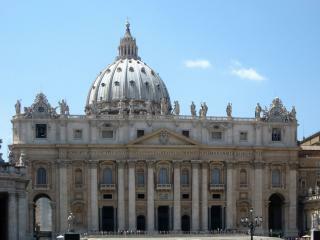 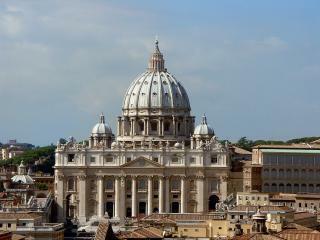 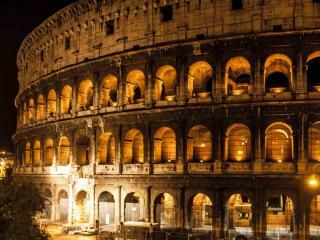 See the Colosseum, the Vatican City, Imperial Forum, fancy shopping streets, beautiful churches and fountains and more! 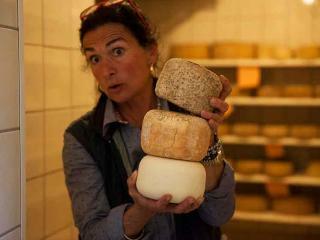 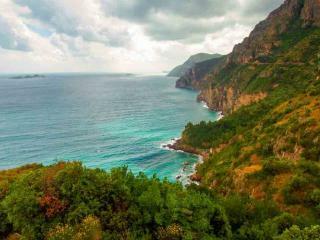 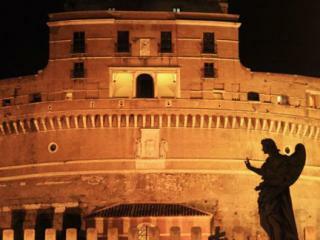 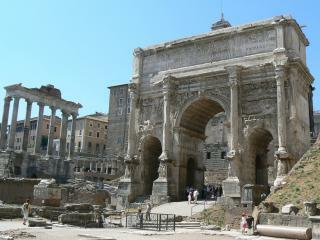 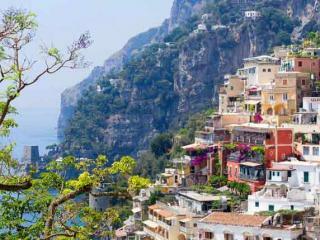 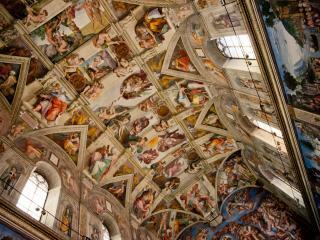 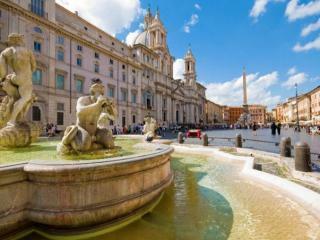 This morning walking tour of the Eternal City takes you to some of her best known and best loved landmarks. 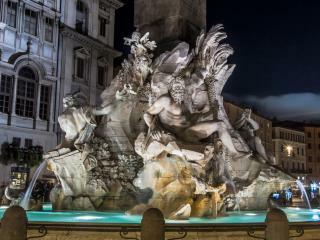 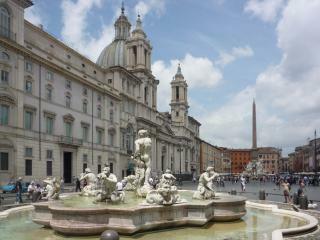 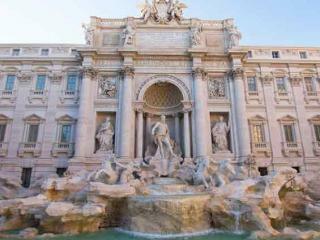 Highlights include the Trevi Fountain, the impressive Pantheon, Piazza Navona and the Spanish Steps.